If you own a home with a septic system you may be wondering what to do if it needs repairs? If you don’t know what to do you can contact your local health department, or Cindy Brookes (Sr. 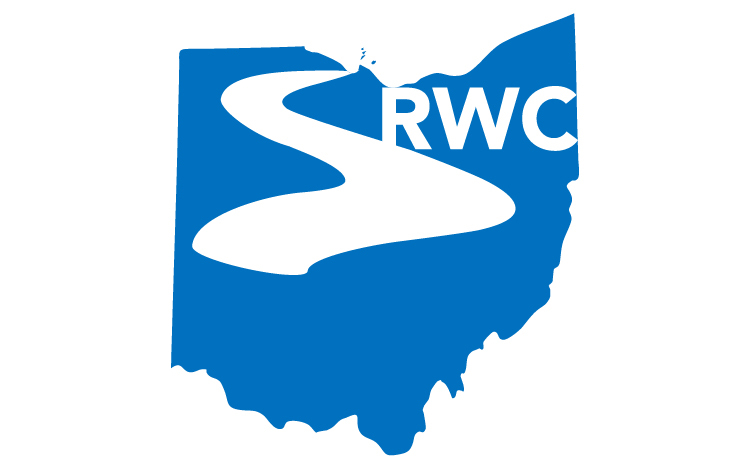 Rural Development Specialist) with WSOS Community Action Agency in Fremont, OH (Phone: 419-332-2078 Email: cabrookes@wsos.org). They can help assist you with questions about your septic system. You may also qualify for financial assistance through the HSTS Repair/Replacement program to help with the expenses associated with your septic replacement, or repair! For more information on the HSTS program see the below PDF’s specific to your county of residence.